Vampires took over years ago. Finally, Bibbo has found a way to get rid of them once and for all! 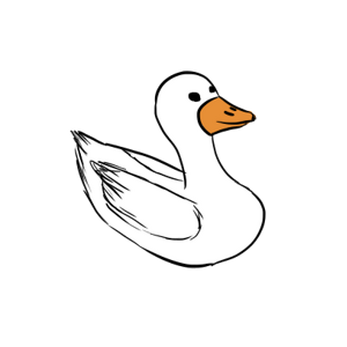 Help Bibbo defeat the vampire menace with the help of the other farms in Geese Rising! A game made in 48 hrs. for Pizza Jam "Movement" by Mandotoro and myself. Unpack the zip folder then locate the application file and double-click it.